Chris Campbell (D) defeated incumbent Sally Siegrist (R) Tuesday night to represent West Lafayette in the Indiana House of Representatives. Audiologist Chris Campbell has unseated Republican incumbent Sally Siegrist in the race to represent West Lafayette in the Indiana House of Representatives. Campbell beat the incumbent by a 13-percent margin Tuesday night. Campbell says her base identified with her ideas about funding public education. Campbell says her other priorities include addressing living wages and the opioid epidemic. 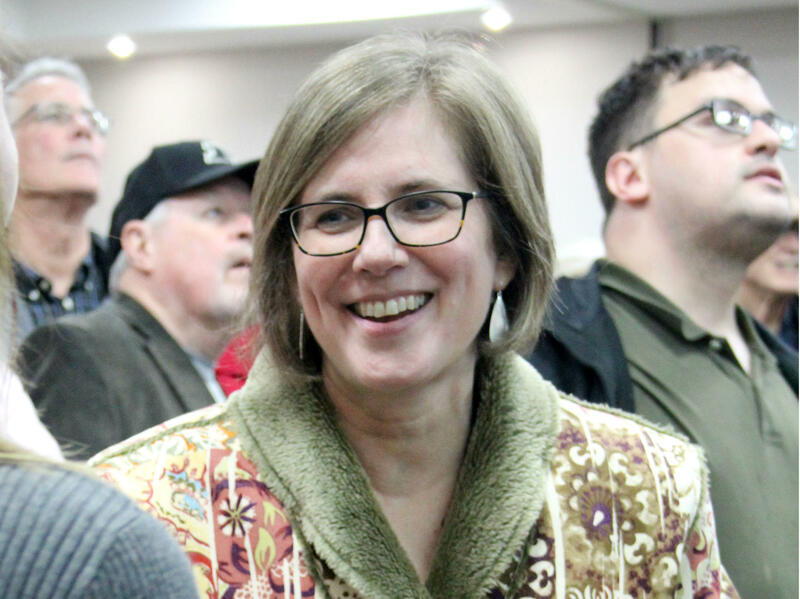 Democrats did not field any primary candidates in the race, but Campbell says despite joining late, voters responded well to her message that the district was not as important as it should be. Campbell is one of two Democrats who won their House races in Tippecanoe County. The other was longtime Lafayette Representative Sheila Klinker, who was unopposed.